Beef mince is a staple ingredient for home cooks. It’s one of the biggest sellers at the butcher shop, and a key part of most family’s weekly meal plan. It’s economical, easy to use and can be made into numerous classic dishes, or as a starting point for your own versions. It’s a great base for a range of dishes that kids love – think spag bol and burgers – and it can be jazzed up for a dinner party or simply used as a meal on its own. But what exactly is in your mince, and what do you need to be aware of when buying and cooking it? Get the most out of mince with these five tips. When choosing mince at the butcher or supermarket, check the label to find out what sort of mince it is, and when the use by date is. Laws state that mince labels must include the type of meat (beef, lamb, pork or chicken), fat content, and if any organs or binders are used. 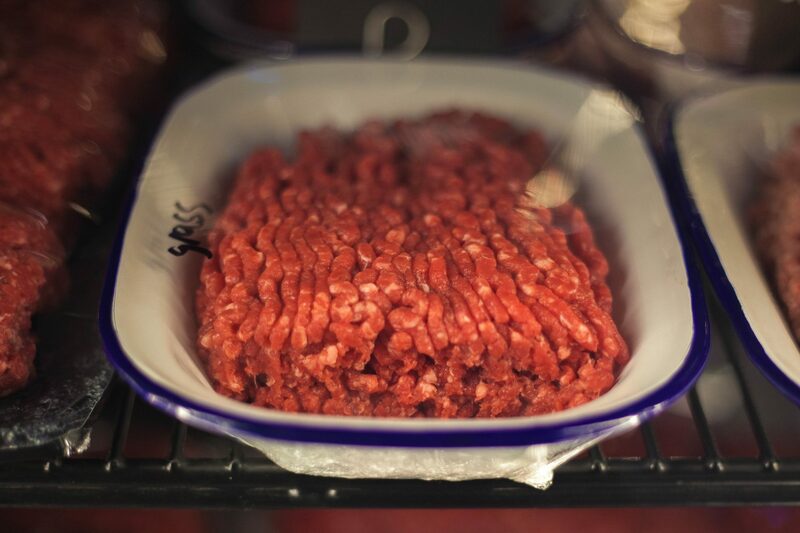 In Australia mince must contain 100% muscle meat, and that can include a range of cuts or trimmings, possibly from different animals. Making mince out of a range of lower grade cuts is a good way for butchers to make the most out the entire animal, avoiding wastage. A lot of the mince in Australia is made out of chuck, blade, brisket or topside. Beef mince can be categorised in many ways in relation to its fat content – low fat, lean, premium, extra lean, the list goes on. Look at the label to see the percentage of fat the mince contains. Mince in Australian supermarkets has fat content ranging from low to high, with most mince containing around 20% fat. Mince with fat content below 10% is considered low in fat. 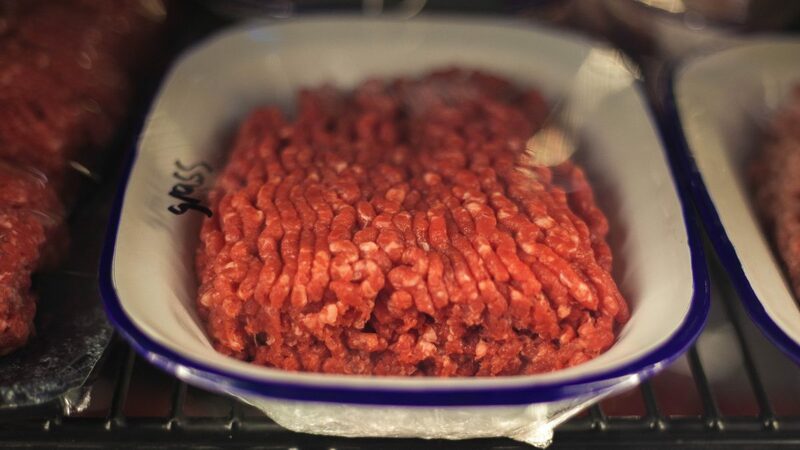 It’s also a good idea to have a look at the concentration of white specks in the mince, which is a good indicator of how much fat is in the product. When buying mince, many people think that a vibrant red colour indicates the fresher option. But mince brown in colour isn’t necessarily old or unsafe to eat. When meat is exposed to oxygen, its colour can change from a bright red to a brown colour. As long as the mince is stored correctly in the fridge, and consumed by the use-by date, it is still safe to eat. You’ll notice off meat by its sour smell, but if in doubt throw it out. 4. Take care when storing, defrosting and cooking. Storing: Experts recommend storing uncooked mince for up to two days in the fridge, ideally with a temperature of under 4 degrees. After two days it will need to go into the freezer to continue storing it until you’re ready to cook it. You’re able to safely store mince frozen for up to three months. Defrosting: You can defrost in the fridge, the microwave (cook straight away though) or submerged in cold water in watertight packaging. If using the submerged in cold water method, change the water every half an hour to ensure mince is kept cold. Many recipes call for the mince to be browned off before preparing. Talking to your butcher is a key take-away for consumers who are buying and cooking mince at home. 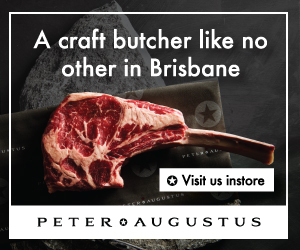 The butcher can give advice on where the mince has come from, how fresh it is, what it’s made of and best ways to use it. Regular communication with your butcher is a failsafe way to ensure you’re eating the best and freshest product possible. Bolognese: The classic mince pasta sauce, which can be designed to suit your own tastes. Lasagne: A staple dish in a home cook’s repertoire, lasagne is sure to stretch your budget further and feed the whole family. Tacos: Mexican is so hot right now and tacos are a perfect example of an easy mince dinner to appeal to the fussiest family member. Burgers: A great way to use mince as well as other leftover vegetables in the fridge. Grate carrot or add rice to your mince pattie, mix it up, and use condiments to add different flavours to your burger.